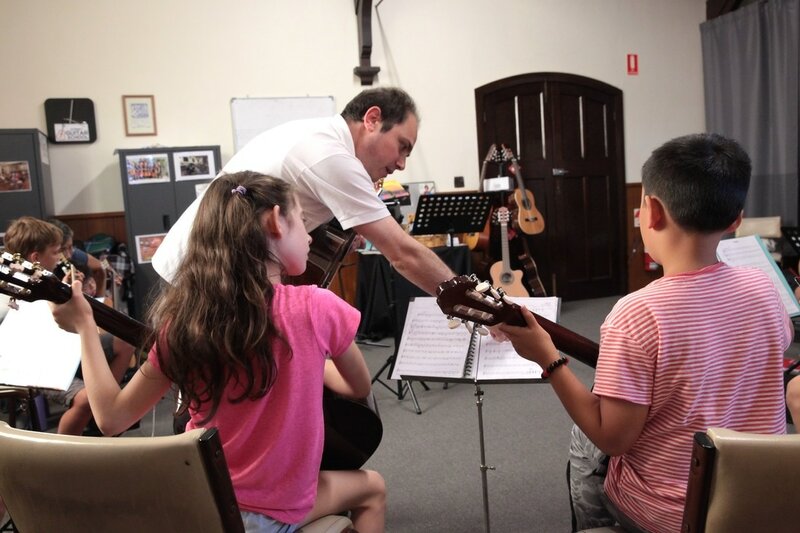 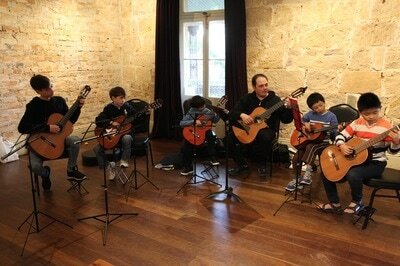 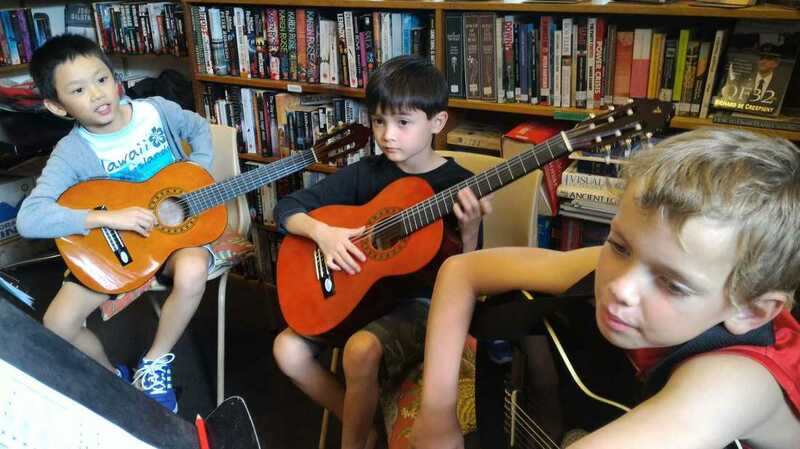 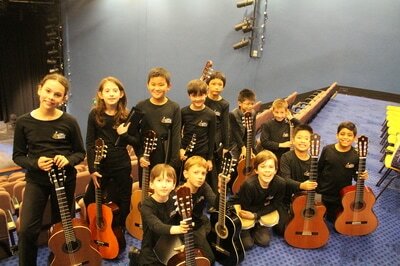 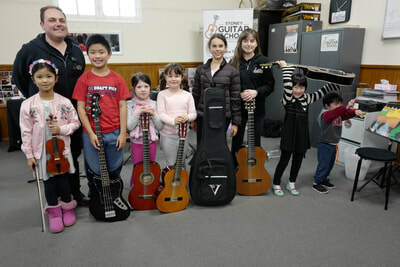 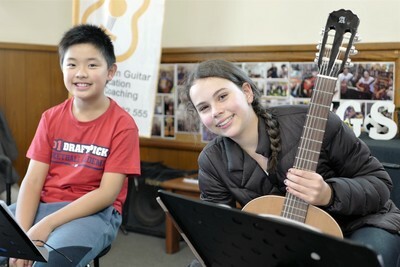 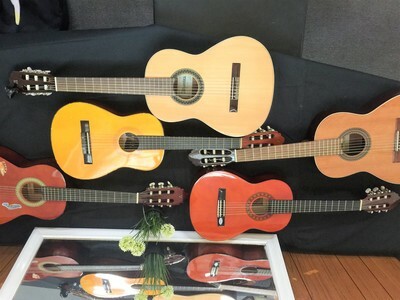 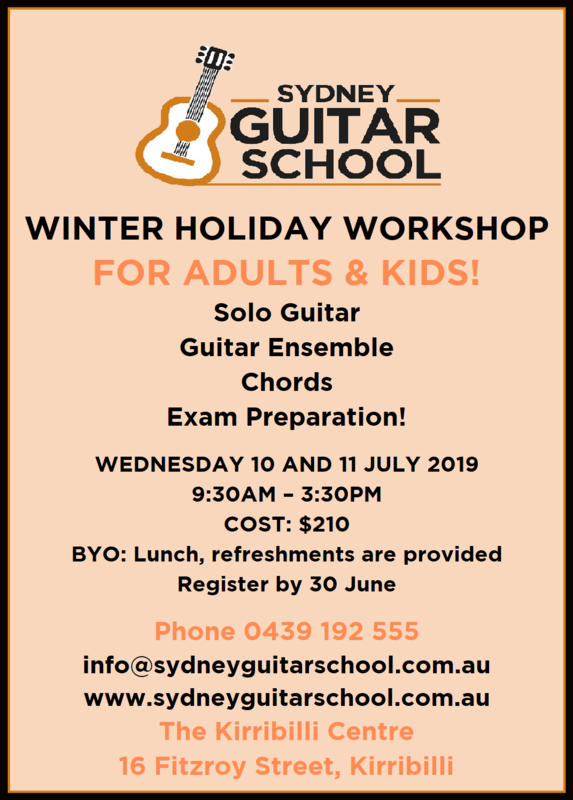 Spring Holiday Guitar Workshop for Kids is all about guitar fun! 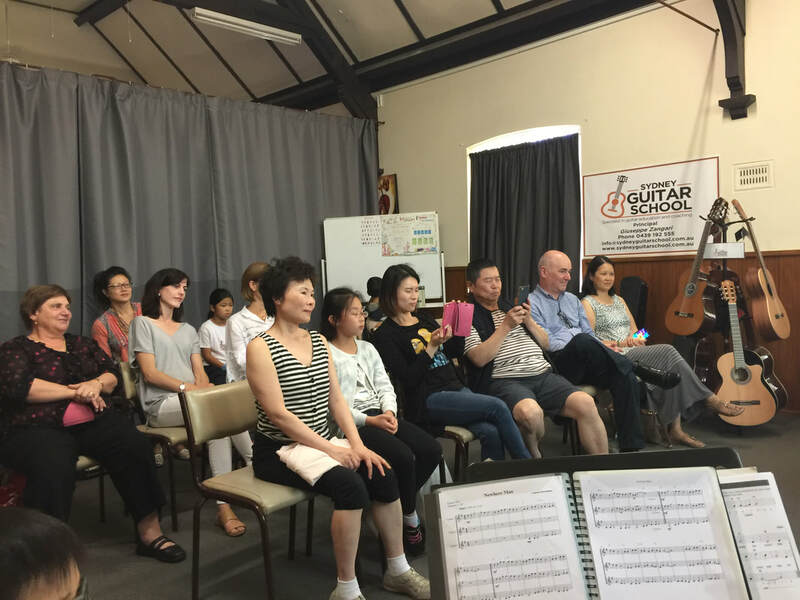 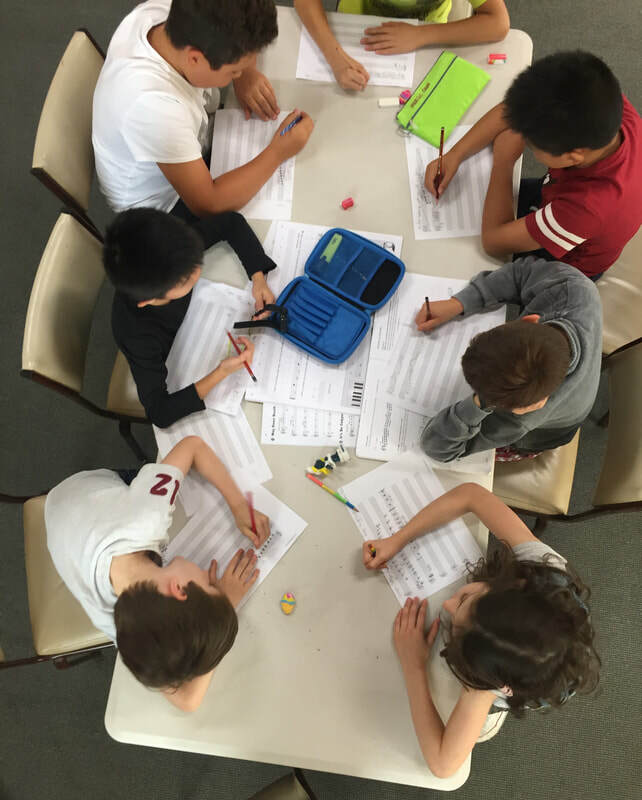 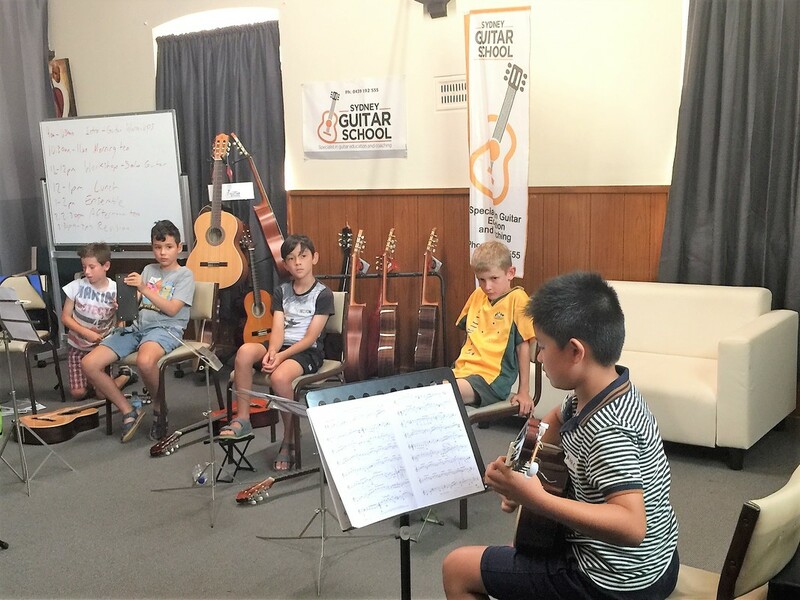 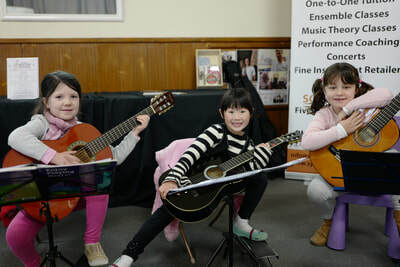 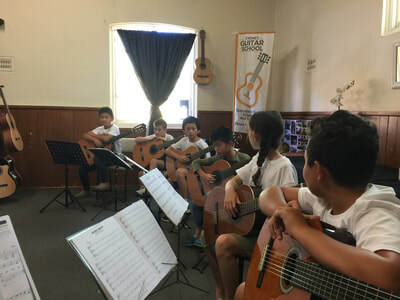 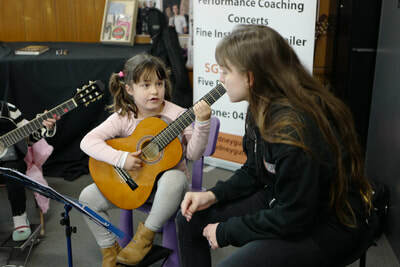 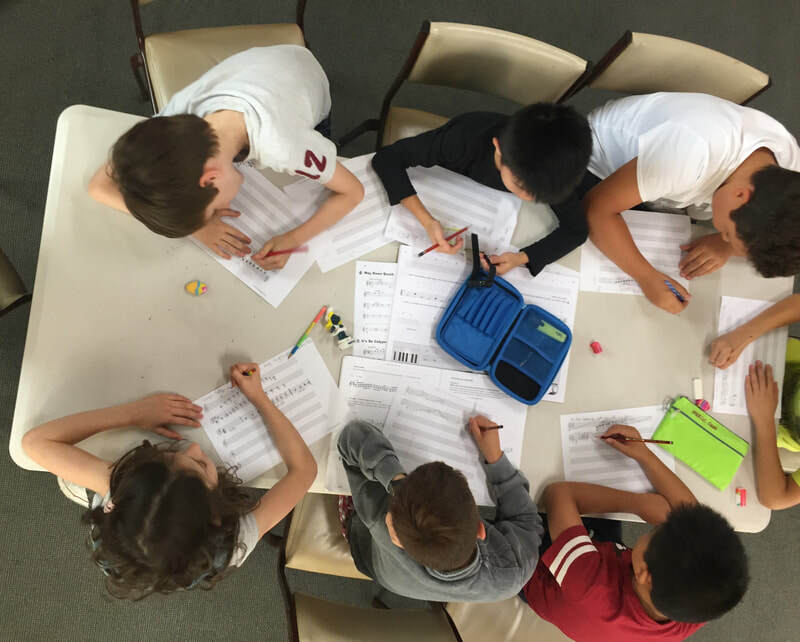 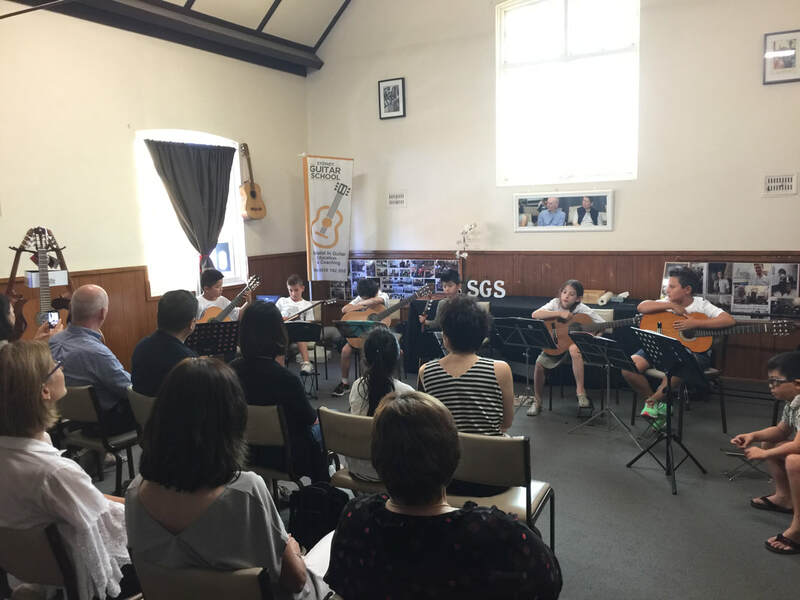 Play guitar with other kids, learn new songs, develop your sight-reading skills, music theory fun, play in an ensemble, learn chords and develop your confidence in performing to an audience! 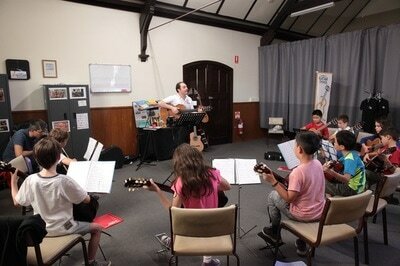 This is the workshop if you want to enhance your playing skills! 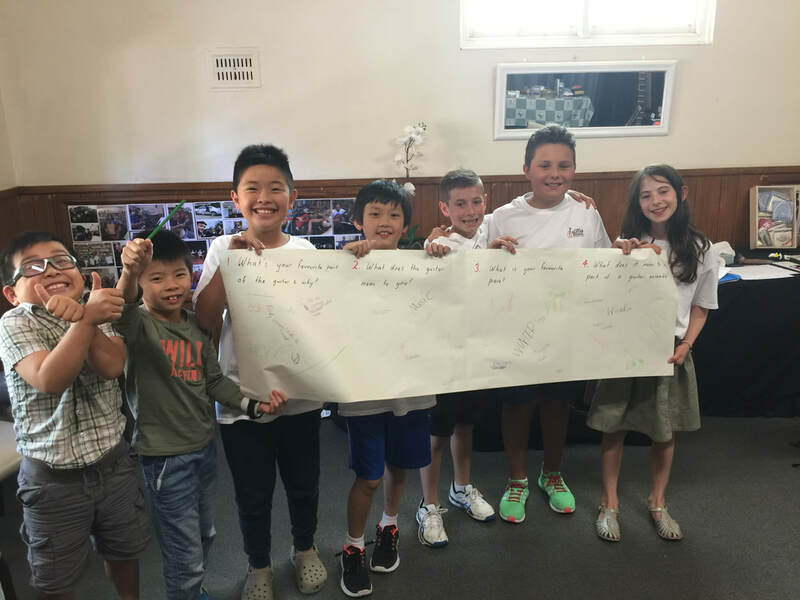 If you are doing an A.M.E.B. 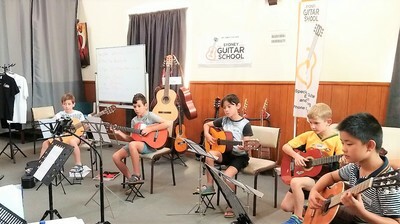 examination, this is where you can fine-tune your pieces and technical work alongside other aspects of the exam. A two-day workshop with a finale performance showcasing what is learnt at the workshop.